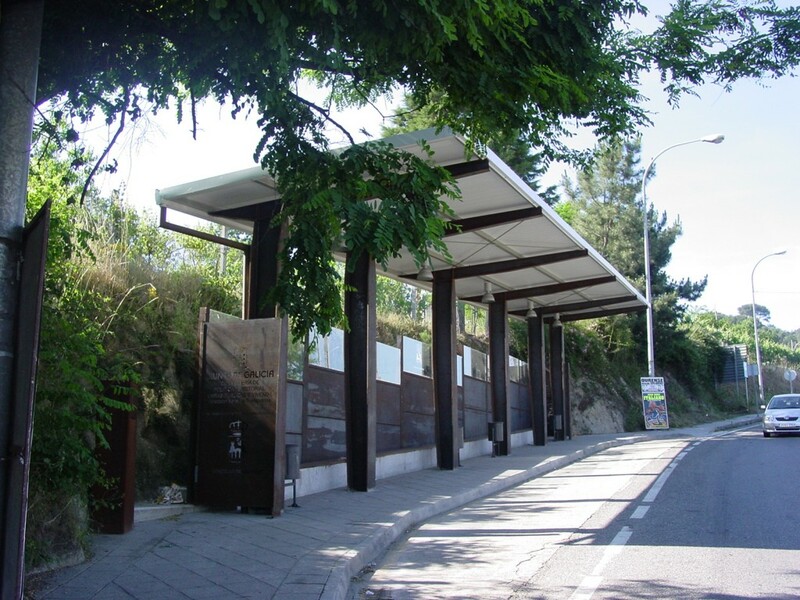 The works consisted in the building of a bus interchanger stop on the N-525 roadway on its way through Orense, made up of a steel-cut canopy. Urbanization works and installation of the lighting of the area were also undertaken. Contracting Entity: Xunta de Galicia– Consellería de Política Territorial, Obras Públicas e Vivenda.